Remove pollutants from runoff prior to entering waterways. Removes pollutants at the inlet where they are easiest to collect, preventing them from traveling further downstream. 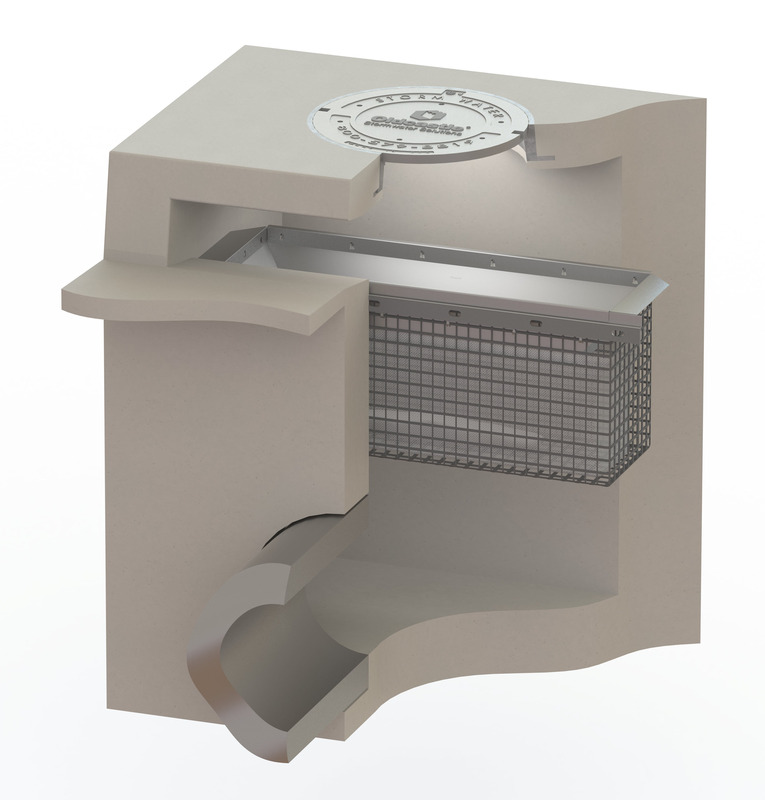 Quick, easy and cost-effective to install, inspect and maintain. Pollutants are easily removed by hand or by using a vacuum truck. 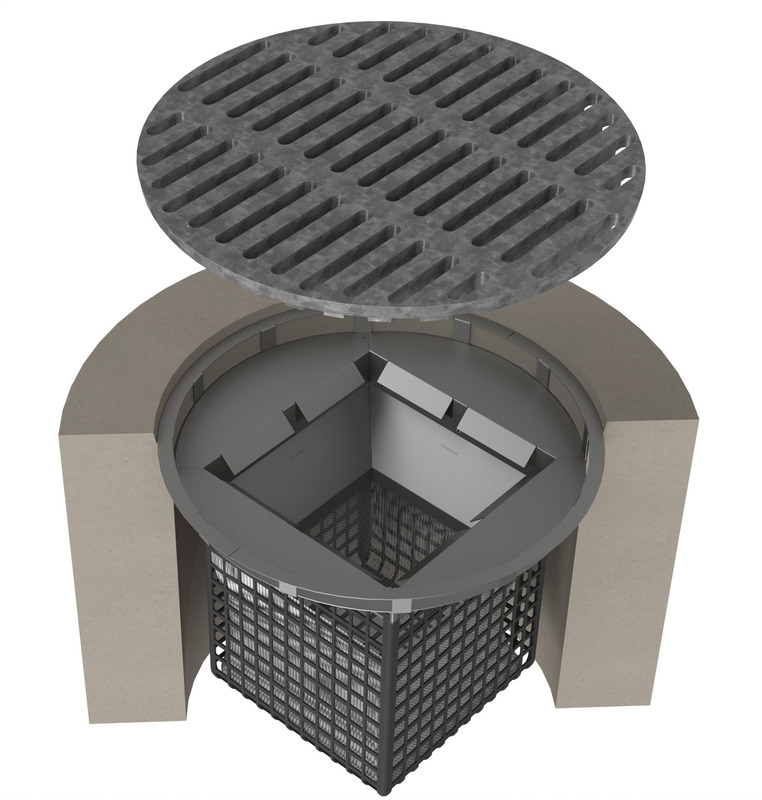 The FloGard +Plus® is a catch basin insert that provides physical screening of pollutants such as gross solids, trash and debris using a filter fabric basket for removal of petroleum hydrocarbons using sorbent pouches. It is ideally suited for removal of primary pollutants from paved surfaces in commercial and residential areas. 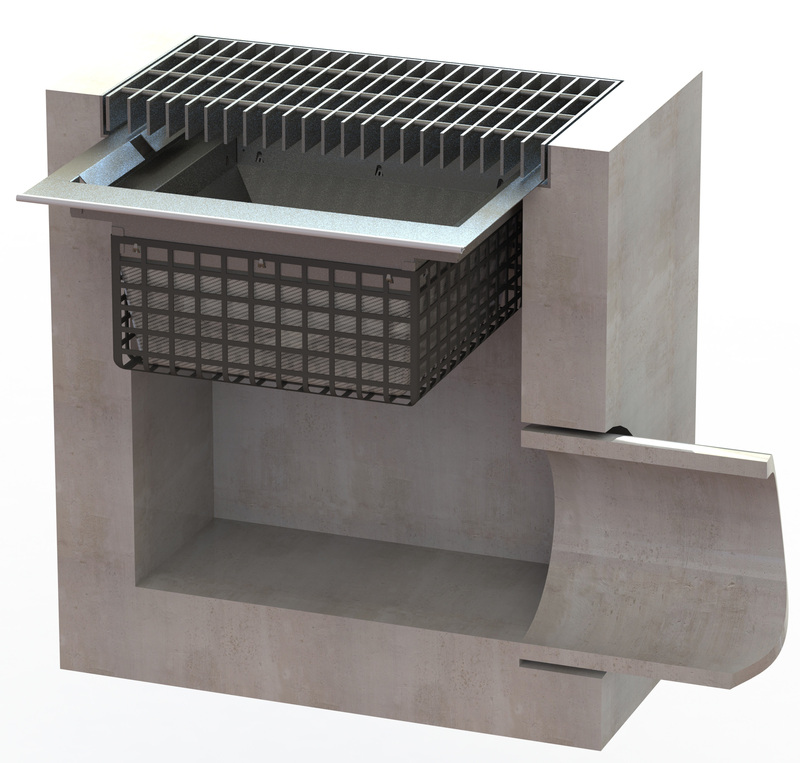 Available in a wide variety of sizes and configurations, the FloGard® can be incorporated in most industry-standard flat-grated and combination drainage inlets by suspending the device from the catch basin frame underneath the grate. 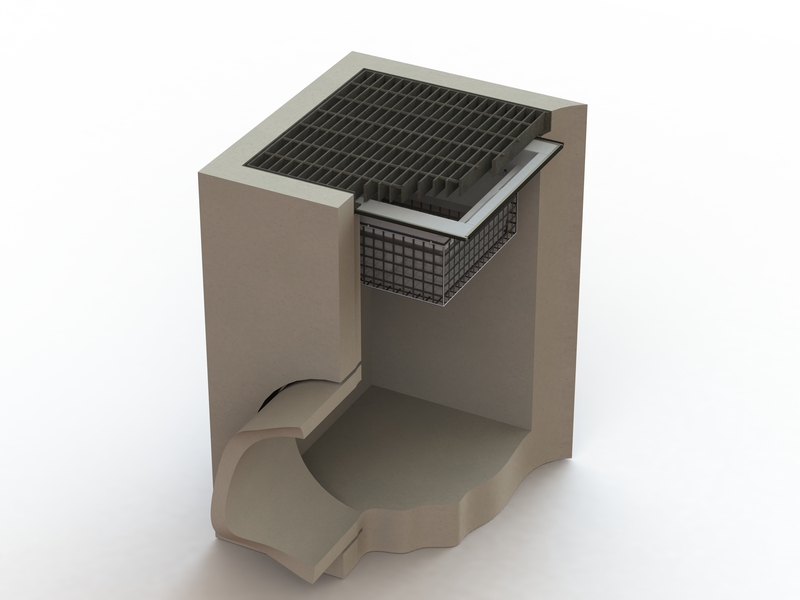 The FloGard® insert has a shallow profile, contains a high-flow bypass and is ideal for applications where water needs to be sampled after treatment. 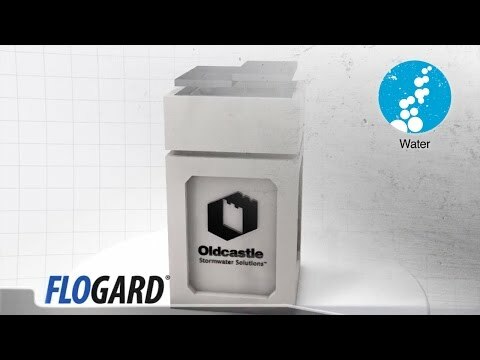 As with any storm water treatment system, the FloGard® requires regular maintenance to prolong the life of the system. 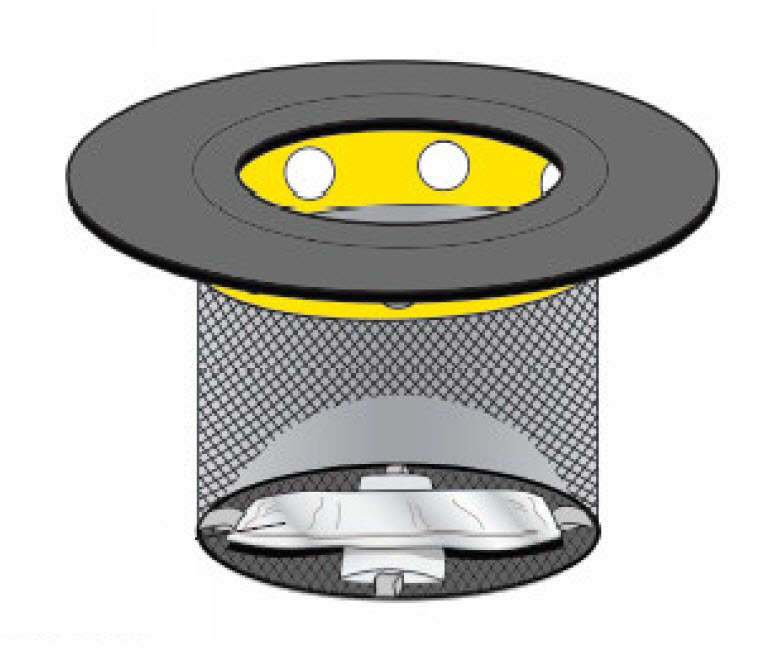 Routine maintenance is accomplished by removing accumulated pollutants from the filter basket by hand or by using a vacuum truck and replacing the sorbent pouches. 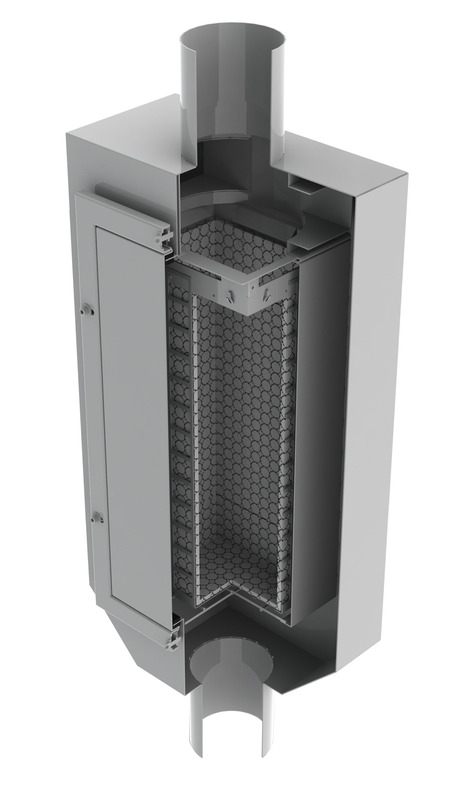 Frequency of maintenance depends on the conditions of the site and performance of the system. 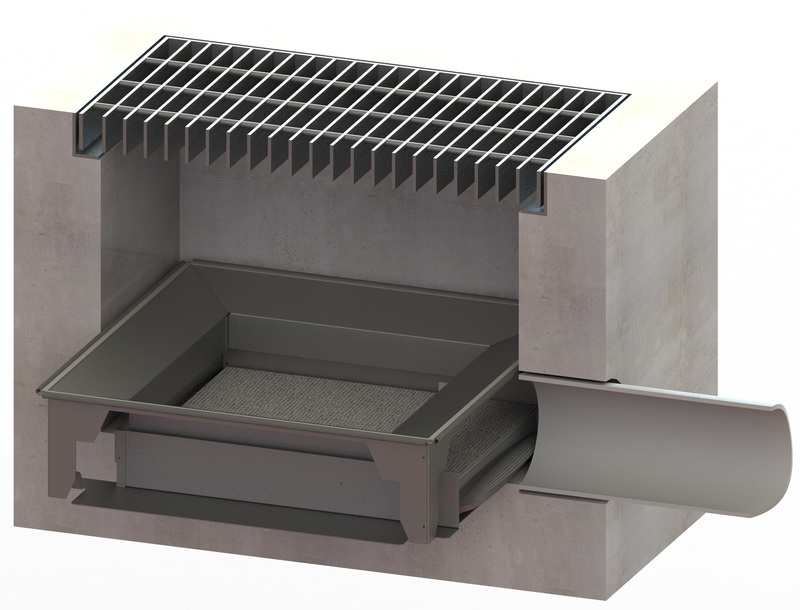 The FloGard® T-Series Catch Basin Insert Filter provides removal of gross solids and trash and debris using a filter fabric basket and is designed for short-term installations such as during construction or other temporary activities that could generate pollutants in runoff. 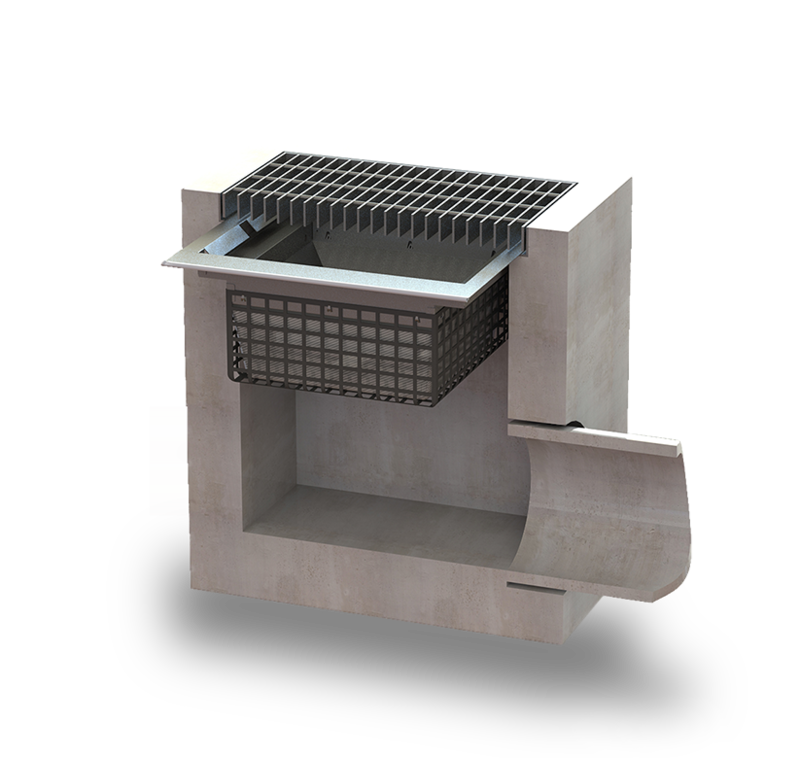 The FloGard® T-Series Insert is suspended from the catch basin frame underneath the grate and is available in sizes to fit most industry-standard, flat-grated drainage inlets and yard drains. 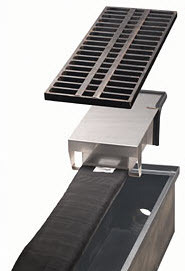 Intended as a temporary device, the T-Series Inserts are transportable and can easily be re-used at another location. Optional sorbent pouches are available if removal of petroleum hydrocarbons is required. Maintenance is accomplished by removing accumulated pollutants from the insert by hand or by using a vacuum truck. 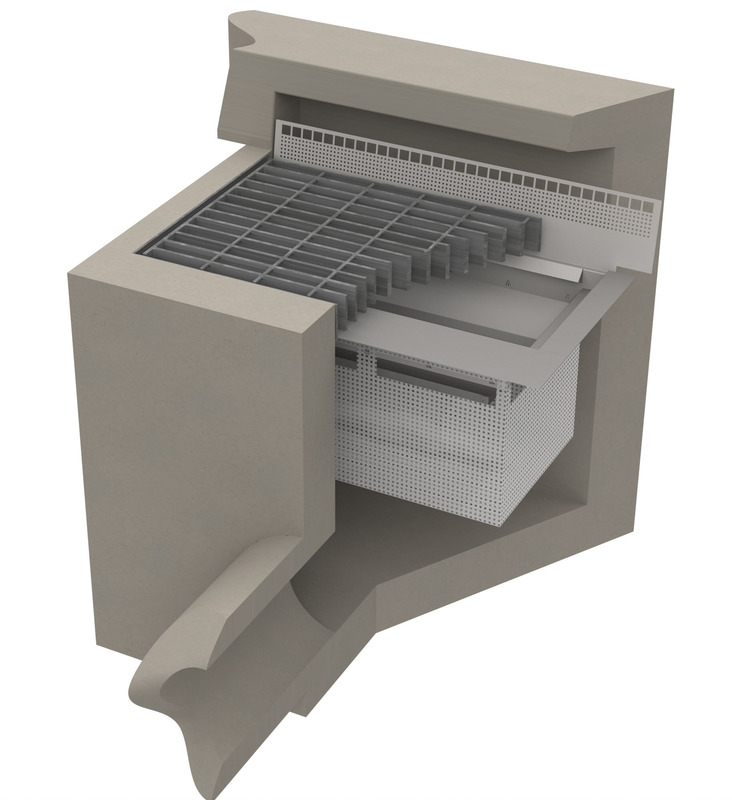 Frequency of maintenance depends on the conditions of the site and performance of the system.